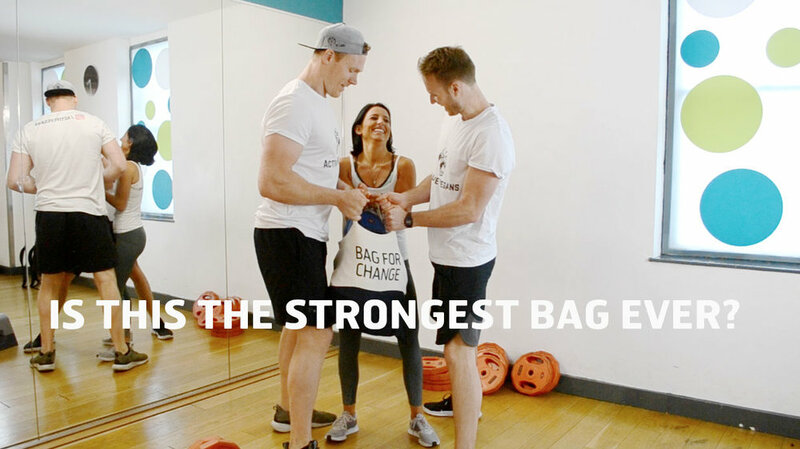 We've put Bag for Change to the test with the help of the Active Vegans team, and they rocked the challenge! Sammy, Connor and Will are convinced: this is what a bag for life looks like! In this blog post, Ana writes about our philosophy on what it means to waste and how we can work towards a circular economy. Will you join us for a more sustainable future?